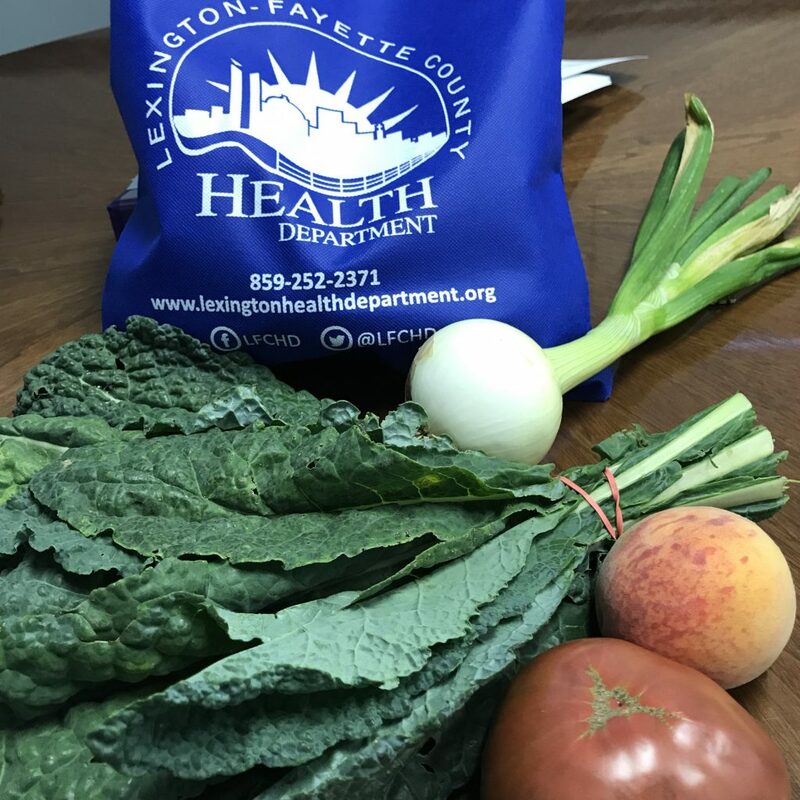 Healthy food options will soon be a bit easier thanks to the Lexington-Fayette County Health Department and the city’s two farmers’ markets. 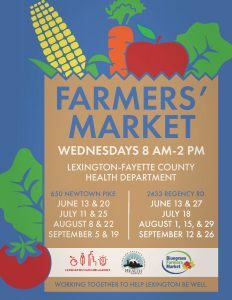 Starting June 13, the health department will bring farmers from the Bluegrass Farmers’ Market and the Lexington Farmers’ Market together to give the community a chance to buy fresh fruits and vegetables. The LFCHD Community Farmers’ Market will begin with a grand-opening celebration 8 a.m.-2 p.m. June 13 at the health department’s two Lexington locations: 650 Newtown Pike (main location) and 2433 Regency Road (south location). Previous ArticleSafety tips will help during holiday and summer picnicsNext ArticleStay safe during summer heat!